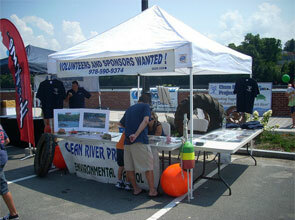 Team Haverhill participated in Haverhill’s “Clean River Day,” an annual event focused on the Merrimack River. Clean River Day is a one-day clean-up event in partnership with the Clean River Project, Inc., a non-profit organization dedicated to the cleaning and preservation of our nation’s rivers, lakes, and streams. Team Haverhill helped plan and promote the event, which took place July 16, 2011. We recruited volunteers, hosted a cook-out at the end of the day for the participating volunteers. 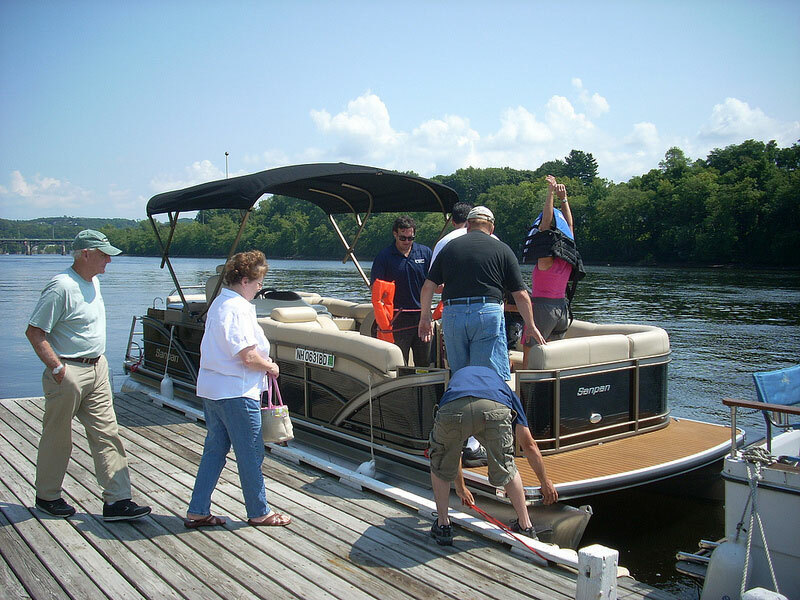 When the City of Haverhill was unable to fund the 2011 summer-long clean-up of the Merrimack River as proposed by the Clean River Project, Team Haverhill donated $10,000 to a variety of expenses involved in this extensive river clean-up effort. Team Haverhill looks forward to supporting future Clean River Projects in the future.